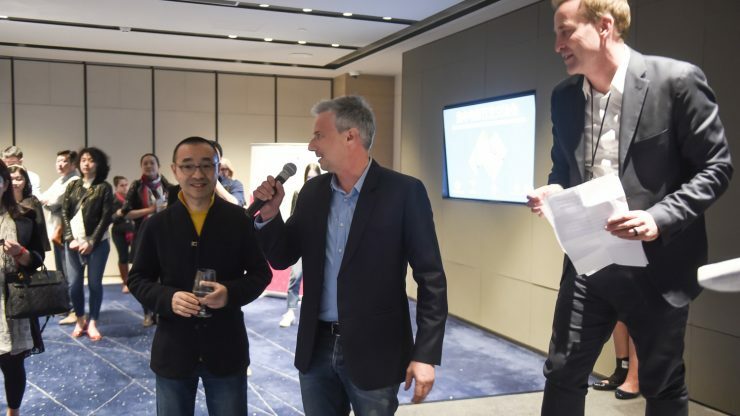 Overnight in Beijing, Screen Australia announced a new Australian-Chinese co-production feature At Last, making it the eighth official co-production to receive approval. 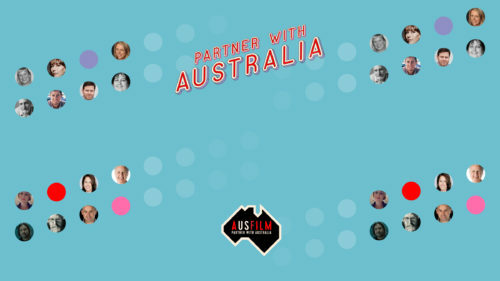 The announcement was made at a screen industry networking event, in partnership with Ausfilm and the Department of Foreign Affairs and Trade, designed to further energise Australian-Chinese working relationships and identify co-production opportunities with Chinese producers and production companies. 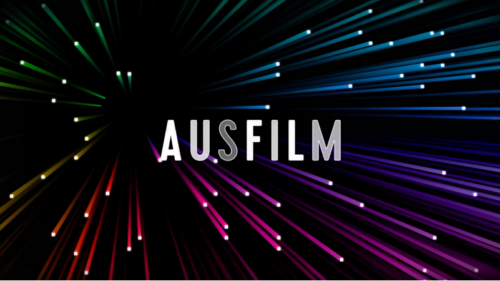 In attendance were Ausfilm members including Screen NSW, Film Victoria, Screen Queensland, Screenwest, City of Gold Coast, Soundfirm, Spectrum Films, Stage & Screen and The Appointment Group. 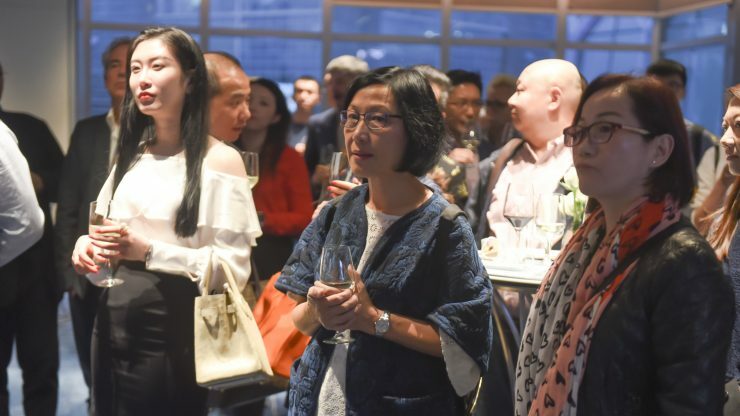 Stand-alone private enterprises were also present, including production house Sydney Films who intend to identify 20 existing or potential co-production films with a total investment budget of AUD$400 million (¥2 billion*). The latest co-production At Last is the story of a couple from Beijing who find themselves caught in a complex art heist while on holiday in Australia. 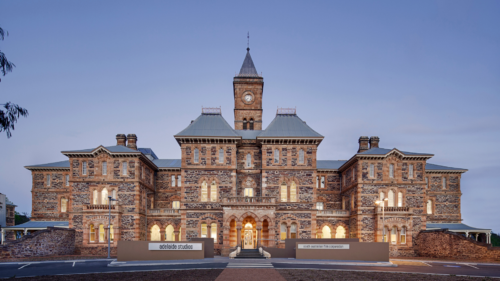 The feature will be written and directed by Yiwei Liu and produced by Jackie Jiao, Todd Fellman, Charles Fan and Vanessa Wu, from China’s Monumental Films, Australia’s Roadman Films and Story Bridge Films. Casting is currently underway with production expected to commence in Australia from mid-July. Financing will be provided by Orient Image Entertainment, Gravity Films, Shineland Media, China Lion and Screen Queensland. Screen Queensland CEO Tracey Vieira said At Last would shoot in Queensland, providing approximately 200 jobs and injecting $10.8 million into the local economy. 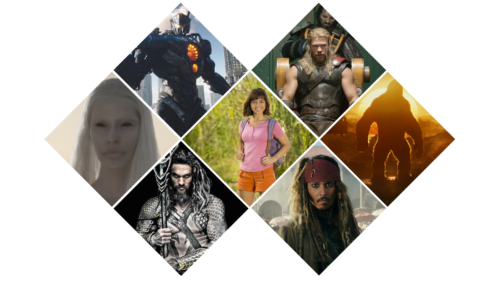 “At Last has come to Queensland as a direct result of the Queensland Government’s $30 million screen industry funding injection over four years,” Ms Vieira said. At Last marks the 8th Australian-Chinese co-production announced since the official treaty was put in place in 2008, and joins a growing list which includes Guardians of the Tomb starring Li Bingbing from writer/director Kimble Rendall (Bait 3D) currently in post-production and two additional features My Extraordinary Wedding and Tying the Knot which are yet to commence production. A further feature Dog Fight wrapped production last year, with 33 Postcards, The Dragon Pearl and Children of the Silk Road also produced to date. 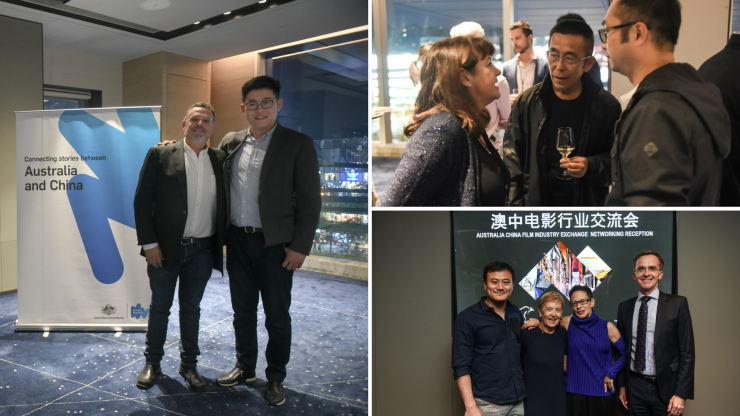 Beyond co-productions, several Australian films have enjoyed Chinese box office success, most recently Hacksaw Ridge which grossed AU$80 million (¥419 million) and was granted an extended theatrical release, rare for foreign films usually limited to a 30-day run. This follows the success of cult hit Bait 3D which grossed AUD$24.4 million (¥127 million). 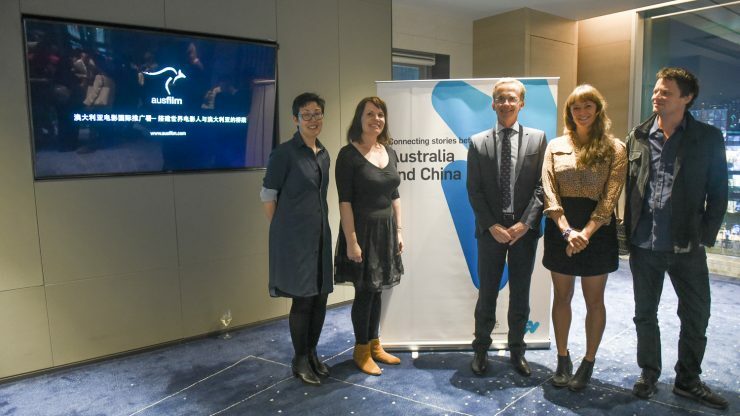 Australian films are also regularly selected for Chinese film festivals, including The Death and Life of Otto Bloom, which has been shortlisted for the prestigious Tiantan Award at the 2017 Beijing International Film Festival (16-23 April). In addition there are a growing number of Chinese productions being filmed in Australia, including Bleeding Steel starring Jackie Chan which was the largest budget Chinese production ever to shoot in Australia and for which a new teaser was unveiled at last night’s event. 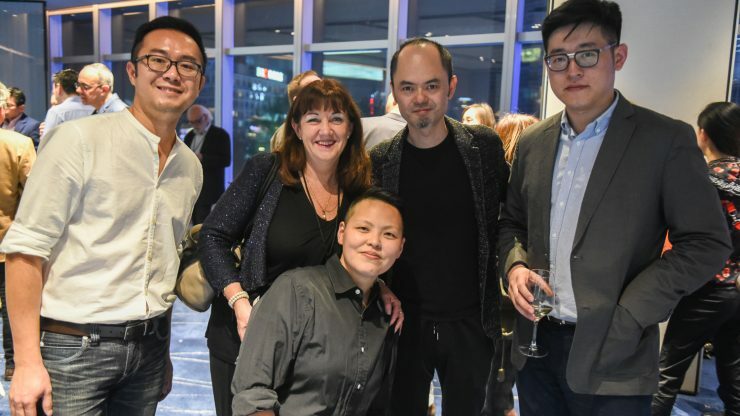 The upcoming production Butterflies Across the Sea will be one of the biggest budget Chinese television series to ever have been filmed outside of China and joins Speed which recently wrapped filming in South Australia. The number of Chinese films released in Australian cinemas is also increasing (e.g. 30 releases in 2015 compared to 13 releases in 2014) including 2016’s The Mermaid which achieved AUD$1.3 Million (¥6.7 million) at the Australian box office.